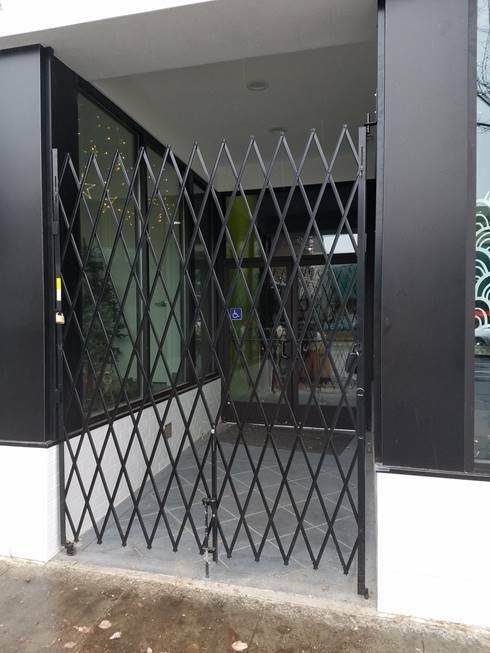 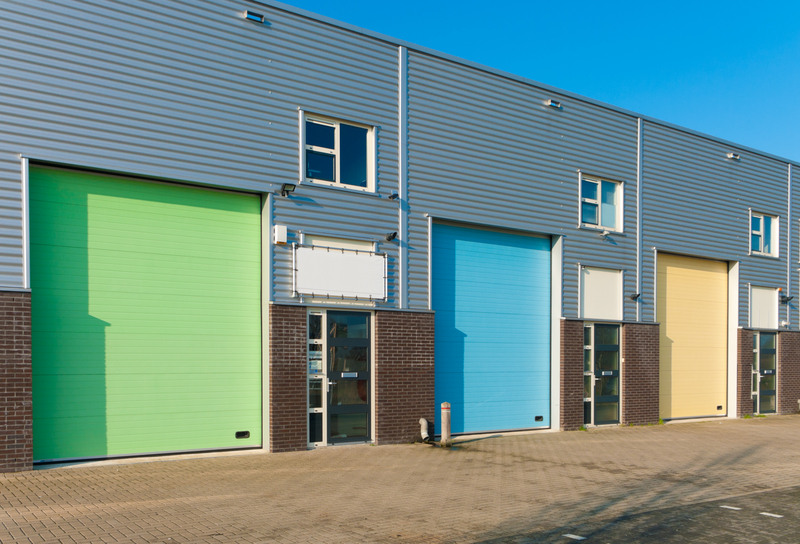 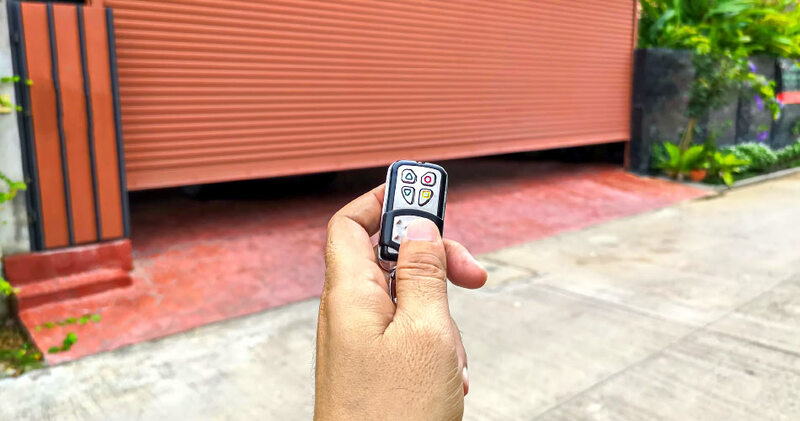 The Door Company (TDC), California’s leading garage door company, installs scissor gates for California business owners who are seeking an affordable way to secure their facilities. 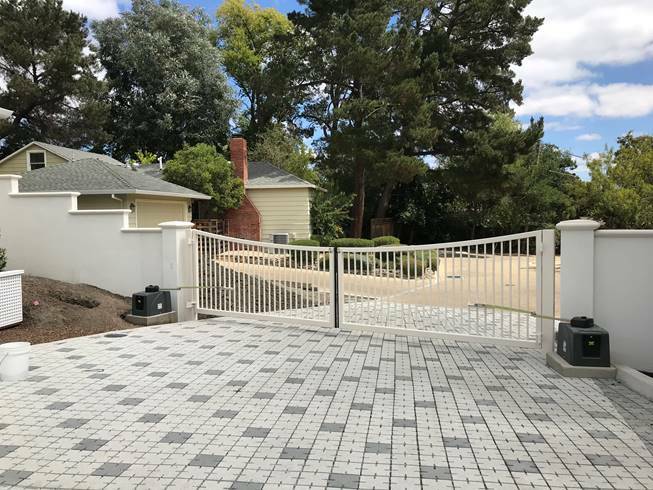 The Door Company (TDC), California’s leading garage door company, recently completed a stunning swinging gate project for a customer in the Bay Area’s new Sanctuary neighborhood. 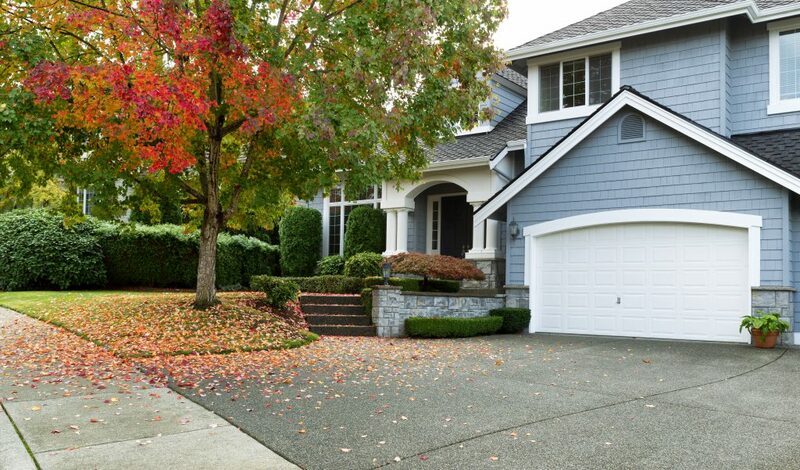 Installing an estate or driveway gate to your property provides extra protection for your loved ones, adds beauty and value to your home, and provides peace of mind. 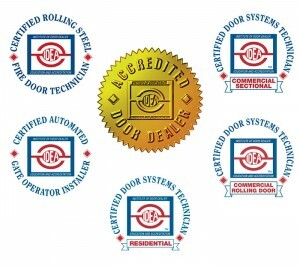 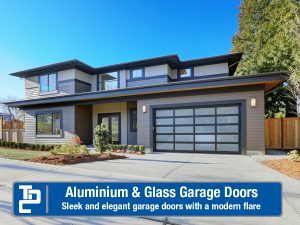 The Door Company (TDC), California’s leading garage door company, offers residential and commercial customers a variety of driveway gates that can be selected according to personal style and desired function.